What if you had a new product to launch? 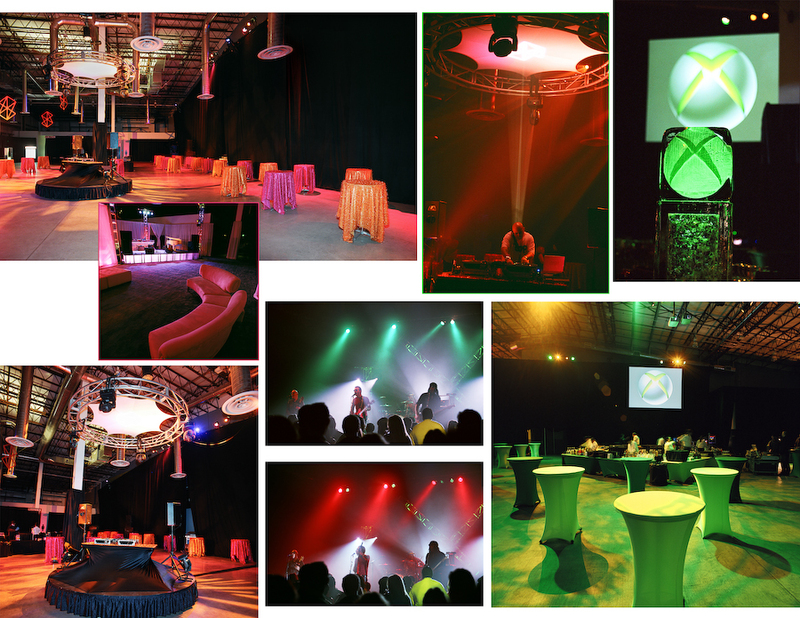 I covered the X-box launch party…. $700K for 3000 people….Wow, it was nice! …and loud, beyond belief. If you were the bartendress who gave me the earplugs… I owe you! This entry was posted on December 9, 2007 at 9:11 PM	and is filed under Event Photography, Public Relations Photography. Tagged: Public Relations Photography. You can follow any responses to this entry through the RSS 2.0 feed. You can leave a response, or trackback from your own site.